Life insurance is one of those sensitive ideas people don’t really want to think about. At the end of the day, the idea of death is certainly not the most optimistic topic one would want to deal with on a bright sunny day in spring! But just like visiting the dentist or seeing a doctor about a minor health issue, the idea is worth thinking about in terms of ‘the bigger picture” and what could happen if you didn’t take a small step in the right direction now. 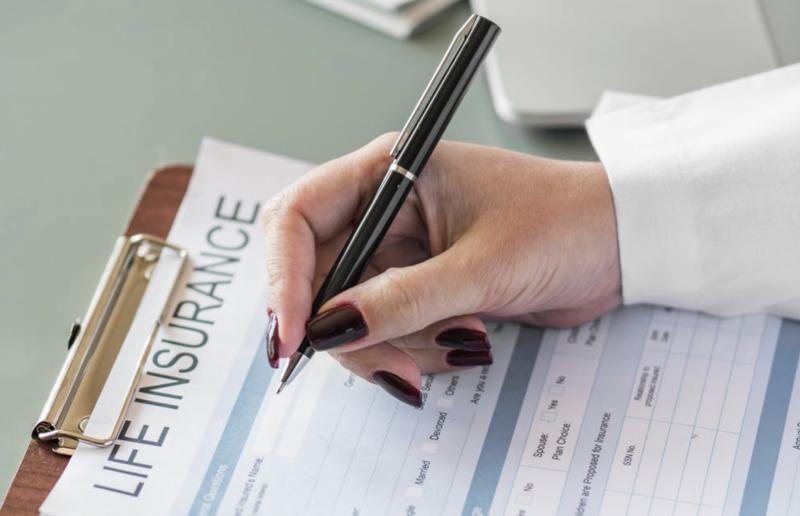 There are many reasons for getting life insurance and the most popular one is that they may have a vested financial commitment or interest in something. They may also want to secure their family should something happen. For example, they may have a business which has taken years to build up and they’d like to pass the profits of that business on, should something happen. Some people get life insurance if they’d like to leave a legacy for their children, grandchildren or a charity. Having life insurance gives a person, a couple or a family ultimate peace of mind. Life insurance can take the stress away at the time of a death by assisting with dealing with funeral costs and suppliers like Astral Stone. Help a partner continue and maintain their life should something happen. To cover mortgage o higher education costs in terms of family and assets. Small businesses and employees may wish to protect income and assets in the event of death. If you are a carer of someone with special needs (i.e. a parent or child), life insurance will help continue that care if something happens to you. If you have a serious health issue, you can deal with it without having to dip into family savings or money intended for the future of your family. You can use life insurance to add additional income in retirement. If you have had a divorce getting life insurance will give you more peace of mind. There are numerous forms of life insurance out there, as well as a large range of flexible options. As the name suggests a term life insurance policy is for a specified time period. In this case, a person will buy cover if death occurs only. Permanent life insurance is just that – permanent. Such a policy can’t be cancelled, unless there is a fraud case against it after it was set up. Such a policy accumulates what is known as ‘cash value’ up until the policy is cashed in, if it is. These policies usually cost more for older people, as opposed to younger people. Have you thought about life insurance or do you have cover? Why did you take it out and are you happy with your policy? Leave your thoughts in comments below.